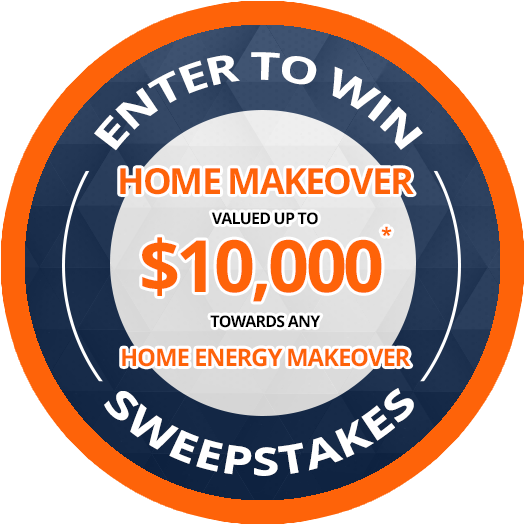 Searching For A Beautiful & Energy-Efficient Window In Peoria, Bloomington, Or LaSalle-Peru? Vista Windows Are The Perfect Choice. At Cronkhite Home Solutions, we are proud to offer Vista Windows for Central Illinois including in Peoria, Bloomington-Normal, Moline and Lasalle-Peru areas. Vista Windows are second to none, and with good reason. Vista Windows are made from only the very best materials. Built from the ground up, you’ll be pleased to know that not only do they look great, but they carry the Highest in Energy Star Rating, making them the most energy-efficient windows in the Midwest and the surrounding areas. The key to choosing the right glass package for your home is to find the combination of performance values to suit your needs. All windows with insulated glass claim to save you money on energy costs, but not all insulated glass windows are created equal. Vista Windows with high-performance glass can save you significant money on energy costs, and their innovative design helps make your home more comfortable. The performance of your window in Central Illinois will depend on the configuration you choose. Many elements can impact the energy-efficiency of your Vista Window, such as the use of Low-E glass and the gas that fills the space between the glass. Low-E Glass is a microscopically thin, virtually invisible, metallic layer deposited on the glass surface primarily to reduce the U-factor (lower U-factor = better insulation) by suppressing radiant heat flow. Low-E coating is virtually transparent to the solar spectrum (visible light and short-wave infrared radiation) and reflective of long-wave infrared radiation. When you order Vista windows with Low-E you get an UPGRADE to Low-E “STACKED” in effect a double coating of Low-E as our standard. Other companies charge you more money for this option. 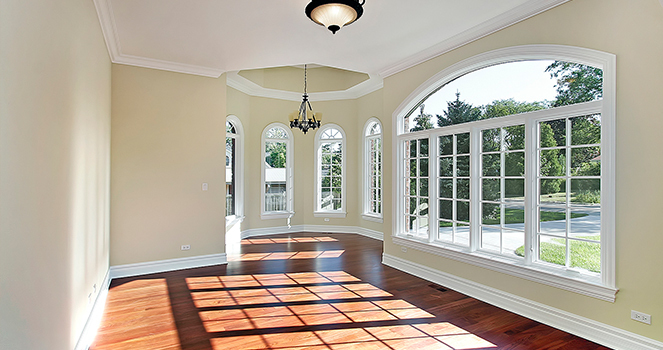 Argon and Krypton are odorless, colorless, non-toxic inert gasses that can be used instead of air between panes of glass to increase insulation and energy efficiency of your windows in Peoria and the surrounding areas. 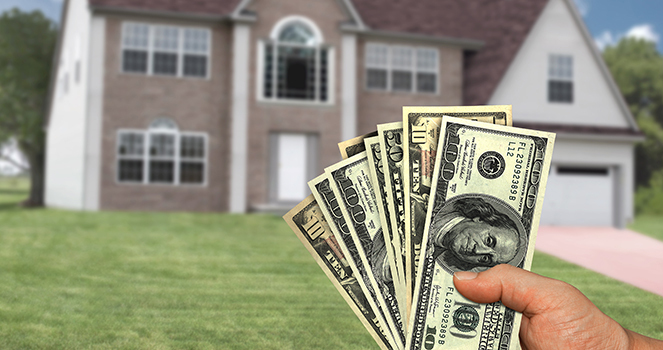 When you’re ready to save more, increase the value of your home, and cut your heating and cooling bill, just contact us for more information. We would be happy to discuss your needs for window and door replacement, and offer you a guaranteed quote for your next window project.